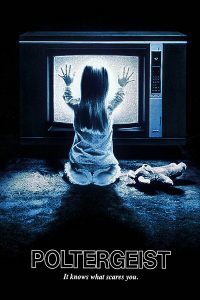 Description: A family’s home is haunted by a host of demonic ghosts. Tagged 1980s, English, Hooper, USA. Bookmark the permalink.